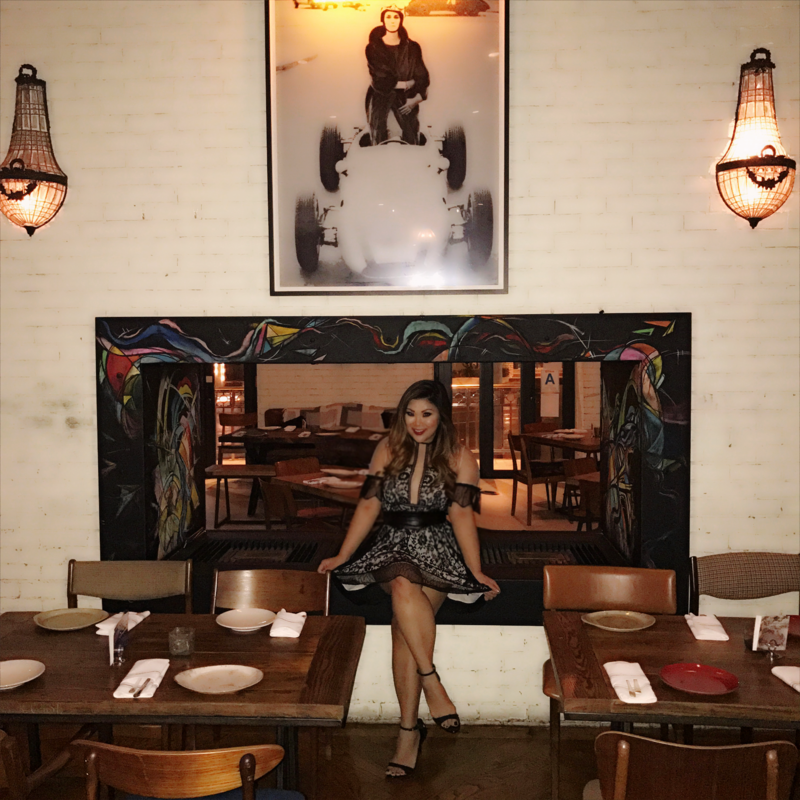 I turned another year older this week, and had a lovely birthday dinner at The Church Key LA in West Hollywood. 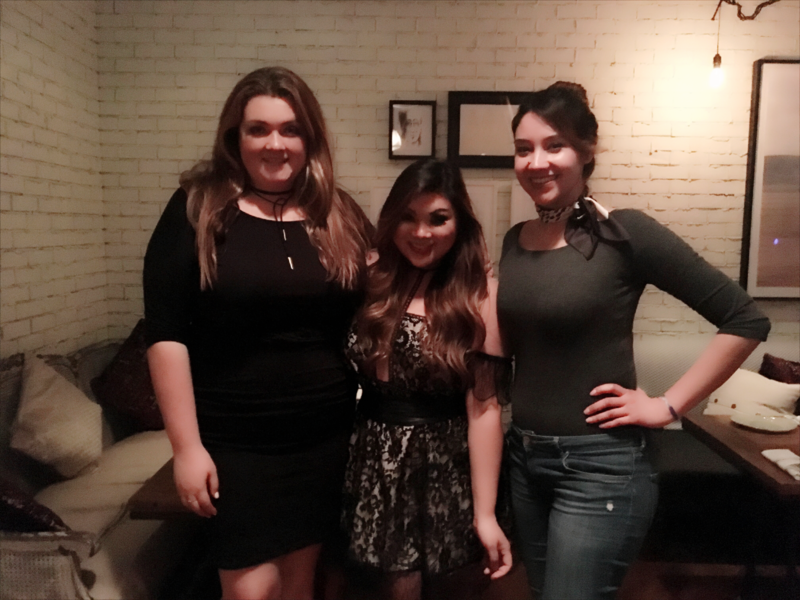 I usually plan a huge party for all of my friends, but this year, I decided a nice dinner with delicious food and awesome girlfriends would be the perfect way to celebrate. 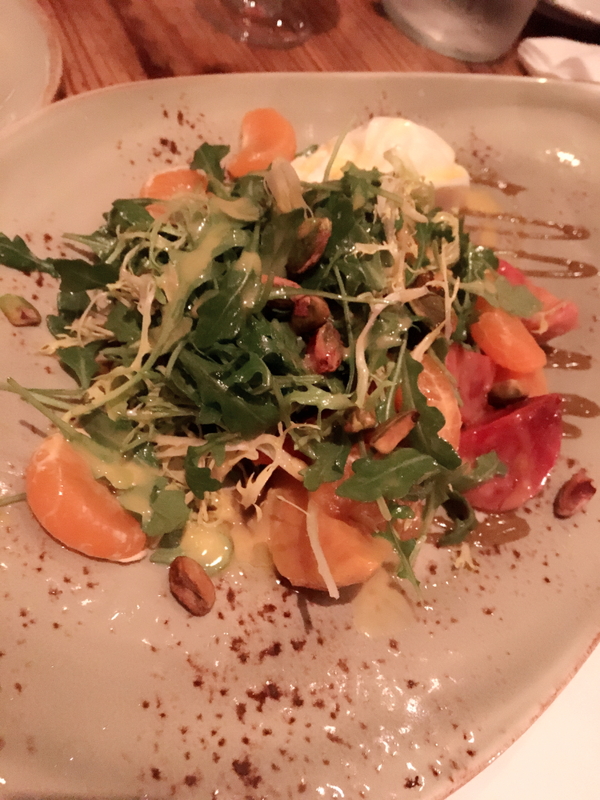 The ambiance is chic and contemporary, and their New American menu is absolutely delicious. 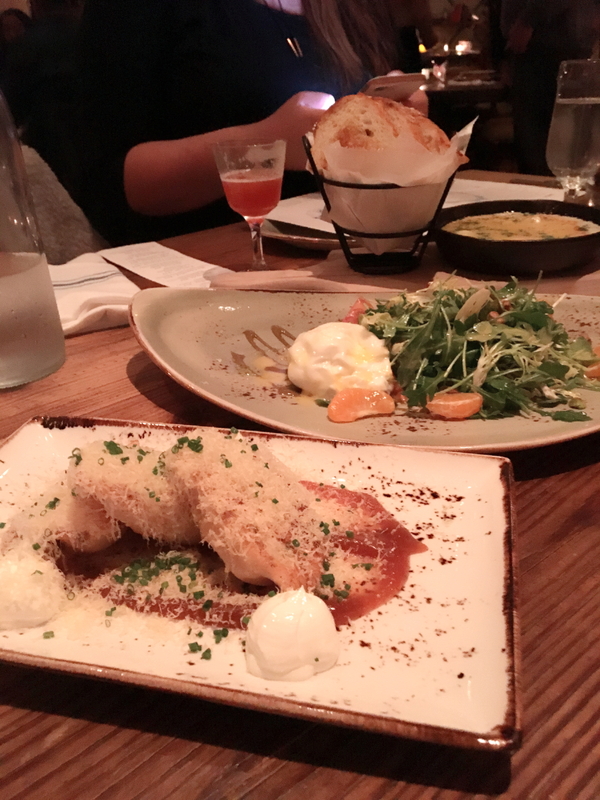 We tried a little bit of everything on the menu, and kept to mostly the appetizers, which were sizable enough to share and inventive to taste. 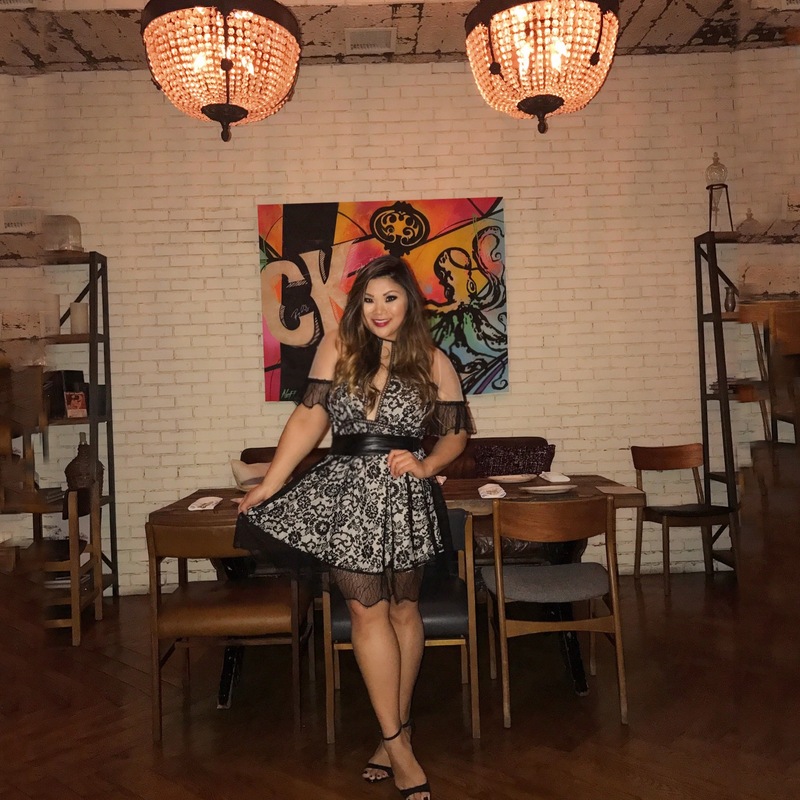 There’s even Asian-inspired dim sum carts that roll throughout the restaurant with small plates and snacks to pick from if you’re feeling adventurous. 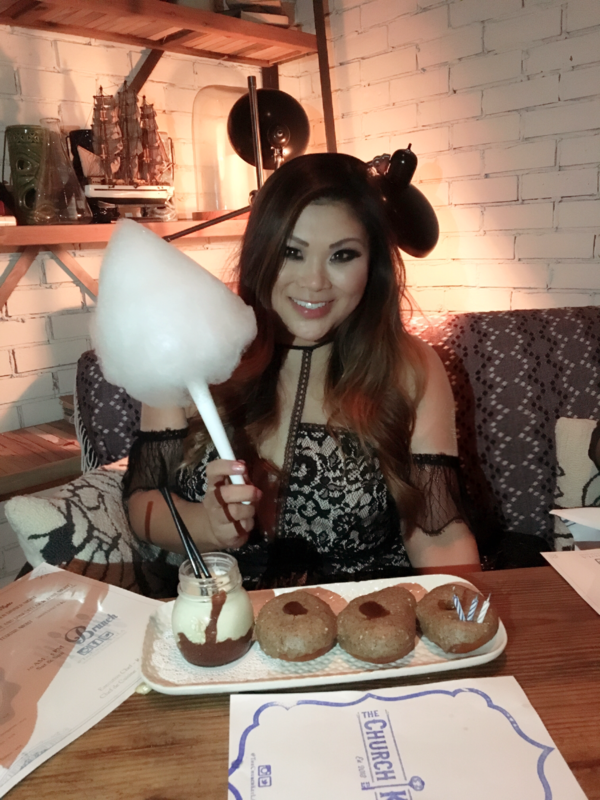 My friends loved the yummy craft cocktails, and I can’t stop dreaming of their signature warm brioche donuts that came out at the end as a special birthday surprise! They were heavenly and served alongside a tiny chocolate and vanilla milkshake, which was the perfect chaser. 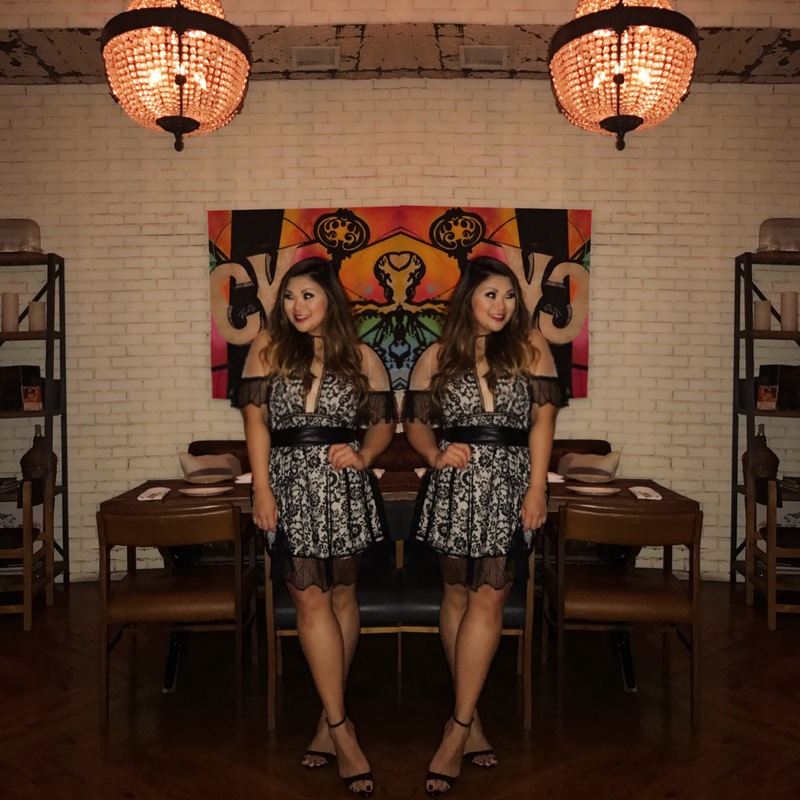 If you’re looking for an eclectic dining experience that won’t disappoint, definitely make a reservation at this adorable spot. There’s plenty of photo opps and the food is out of this world, too. 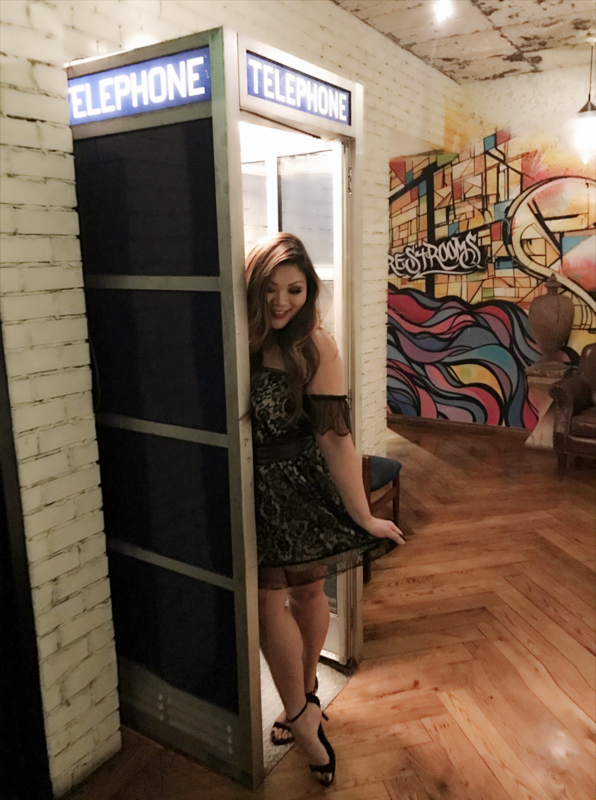 A huge thank you to The Church Key for having us in on my special day!